The name of this product has been changed from V-Gest to Gastro. 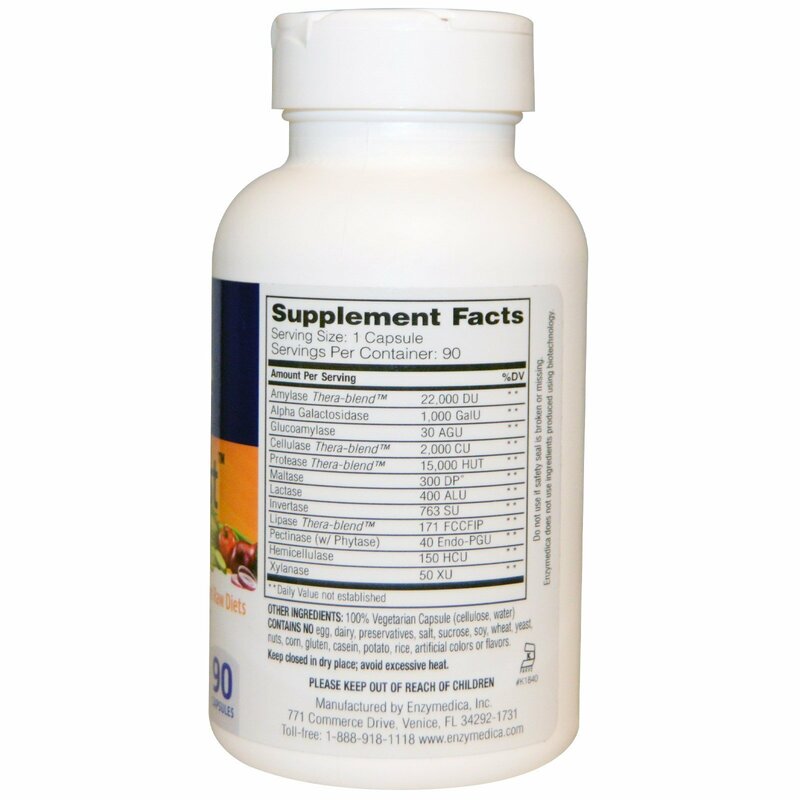 Occasional gas and bloating often result from fermentation of food, like plant fiber, in the colon. VeggieGest contains a high-potency enzyme, Alpha Galactosidase, that is key in digesting the sugars from beans, grains, raw vegetables and other foods that create digestive discomfort. 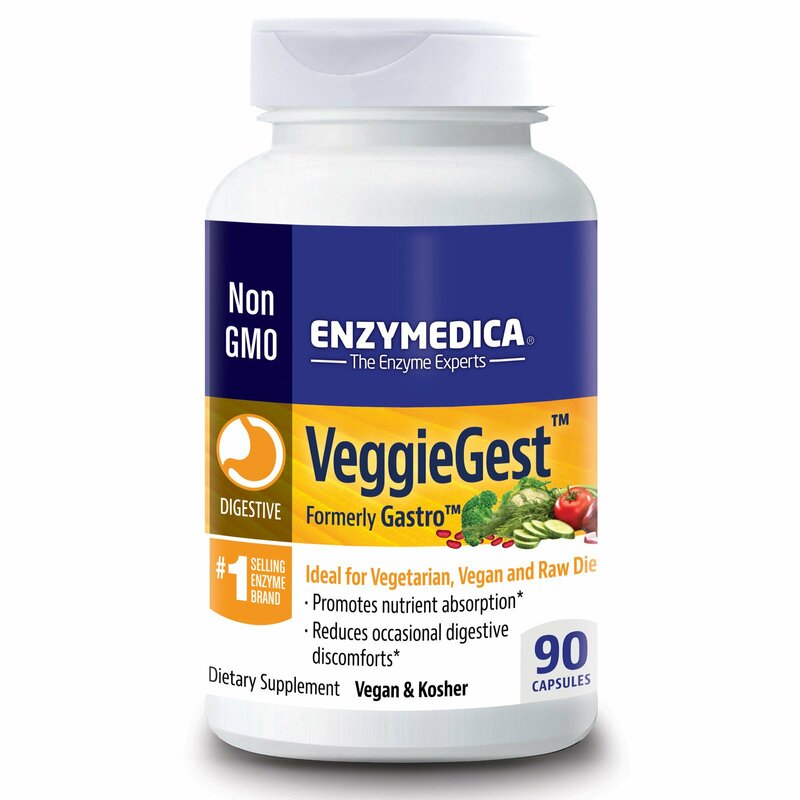 VeggieGest may assist the body in breaking down and assimilating these foods, which takes stress off the gallbladder, liver and pancreas.